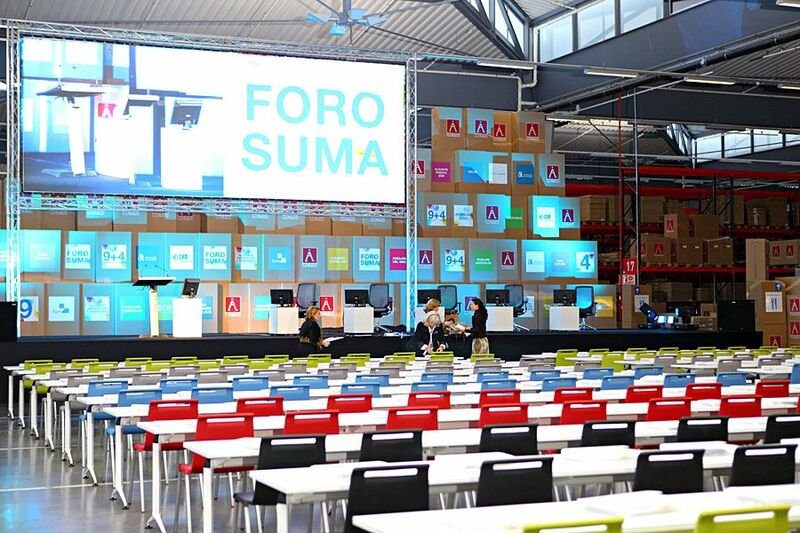 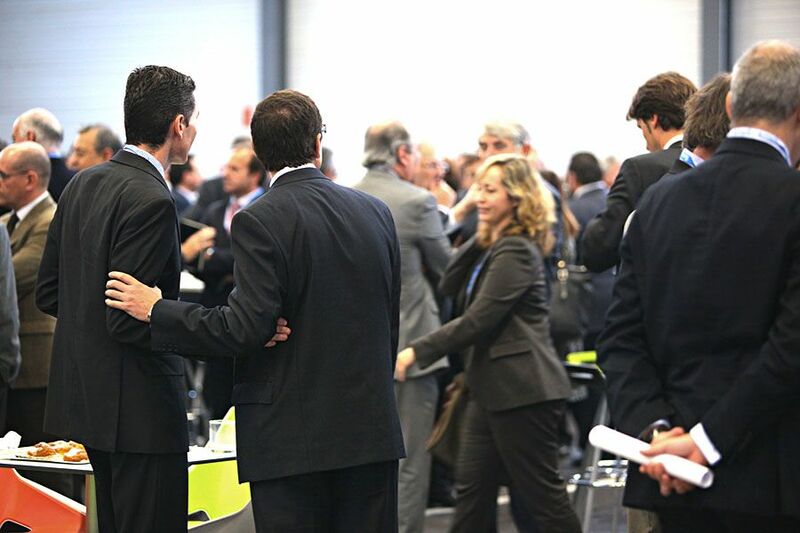 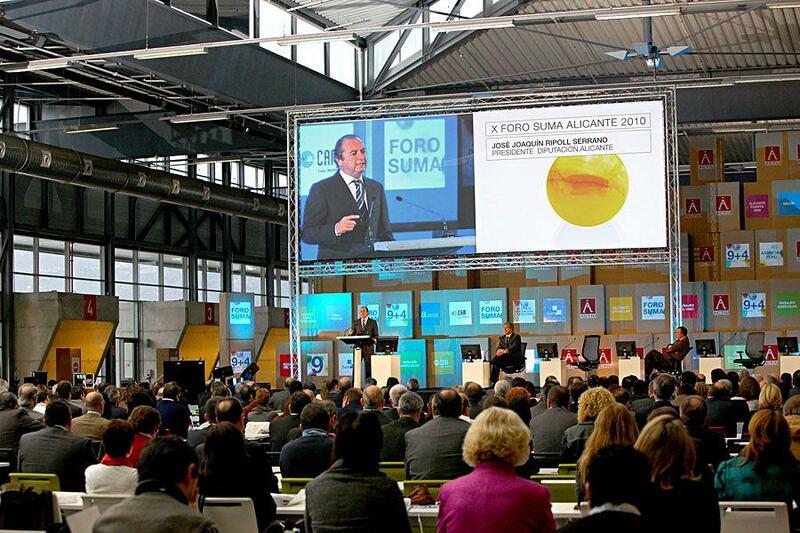 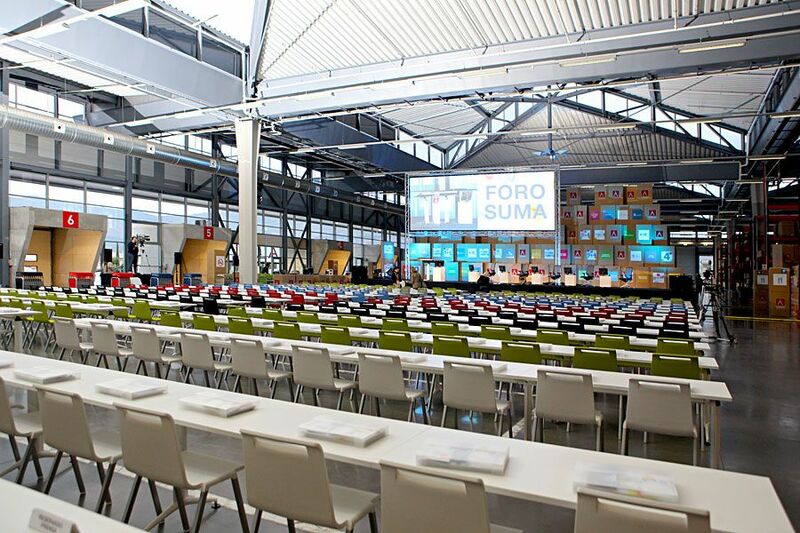 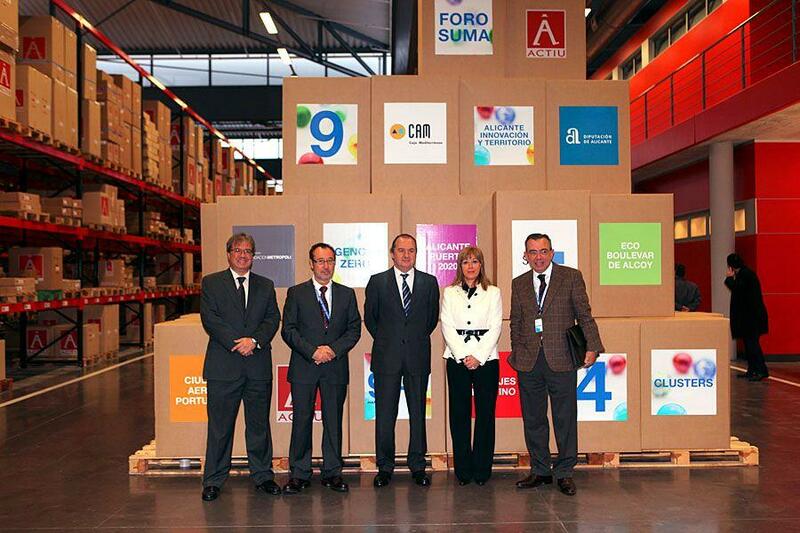 The 10th Alicante Suma Forum 2010 held on 29th November in the Actiu Technology Park brought together over 300 attendees, mayors, businessmen and representatives of various financial institutions from around the province. 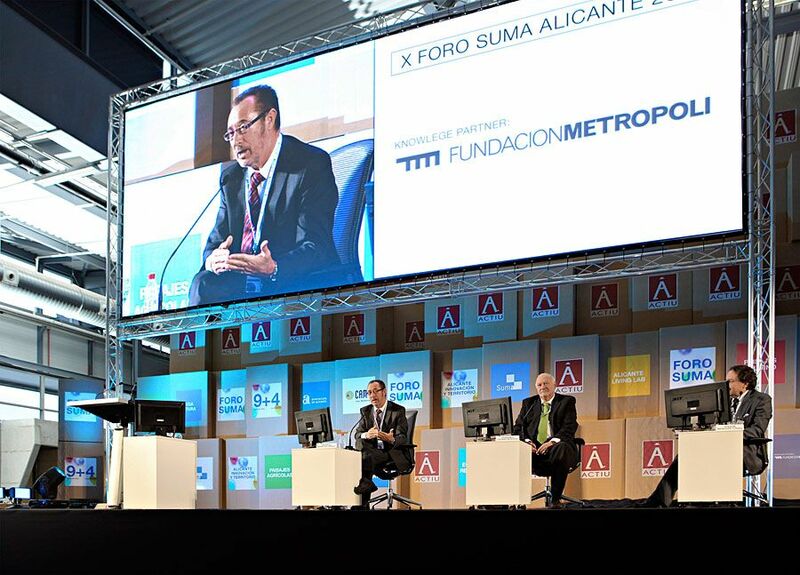 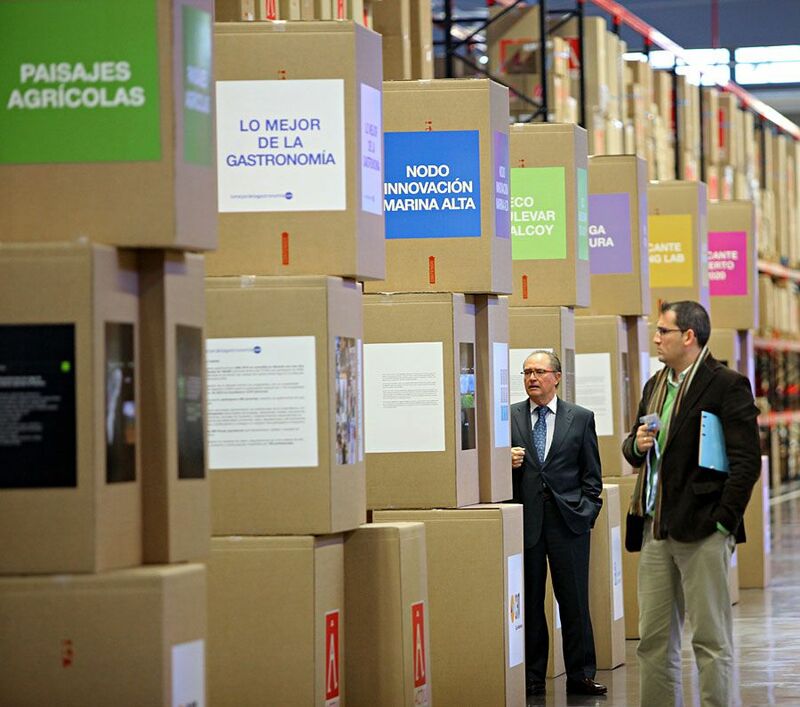 The 10th "Alicante Suma Innovation and Territory Forum" was organised by Alicante Provincial Council, through Suma Tax Management, and with the collaboration of Caja Mediterráneo and the Metrópoli foundation. 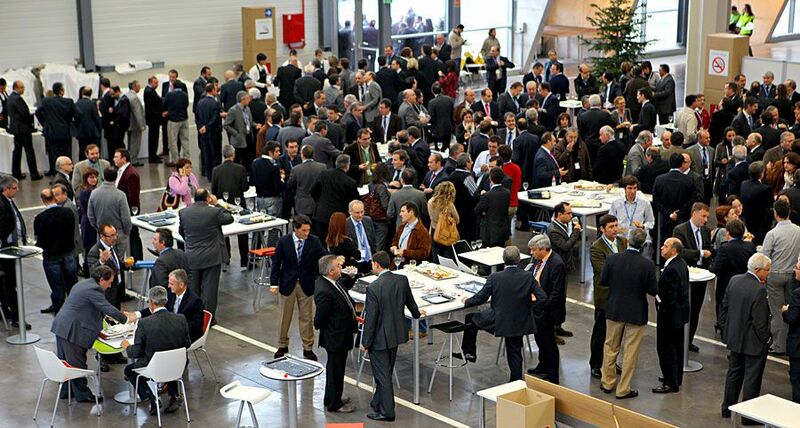 It brought together over 300 attendees to discuss actions that will involve "competitive advantages" for the whole Alicante province. 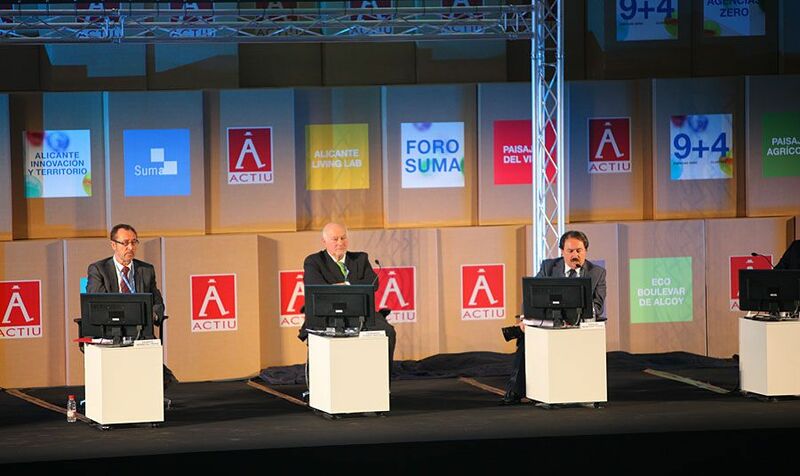 The president of Alicante Provincial Council, Jose Joaquin Ripoll, the head of Suma, Jose Lopez Garrido and CAM general director, Roberto López Abad, officially opened the conference and presented the projects their entities are carrying out to boost development within the province. 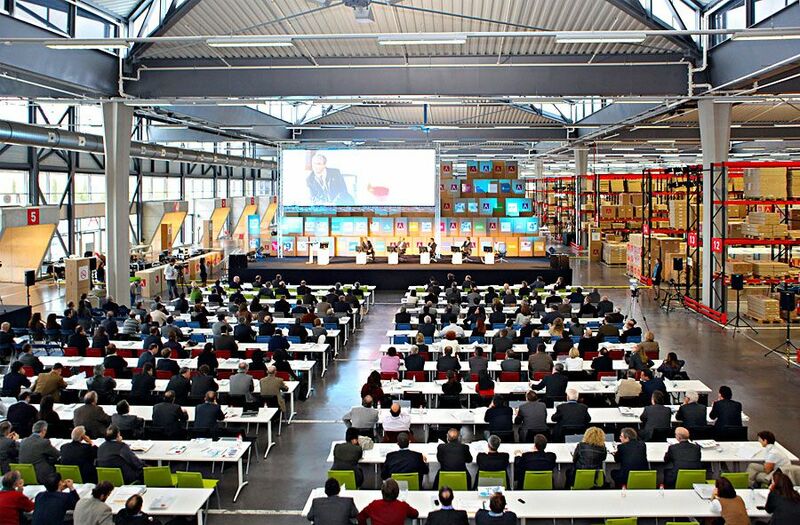 During the conference, several important politicians and businessmen highlighted the importance of optimism and enthusiasm when considering the future, indicating that difficult times should always be seen as an opportunity. 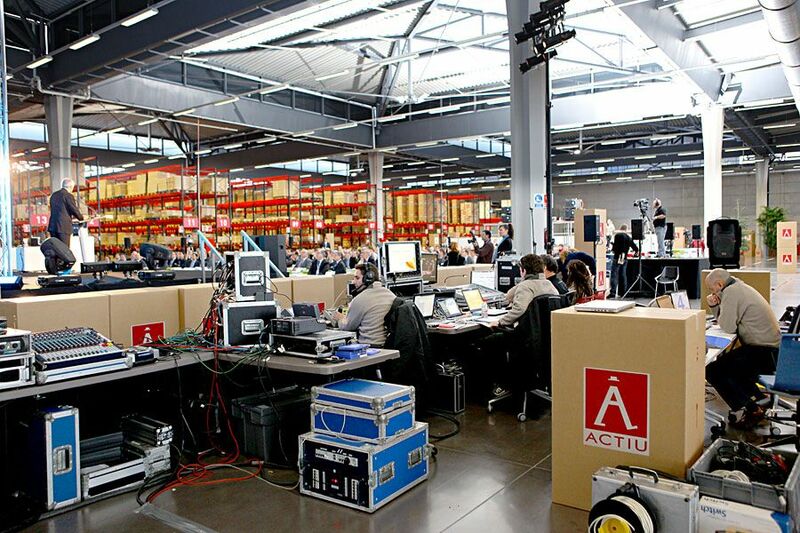 As regards this particular point, Vicente Berbegal, president and founder of Actiu, expressed the need for companies to show confidence in their ability to carry out future projects. 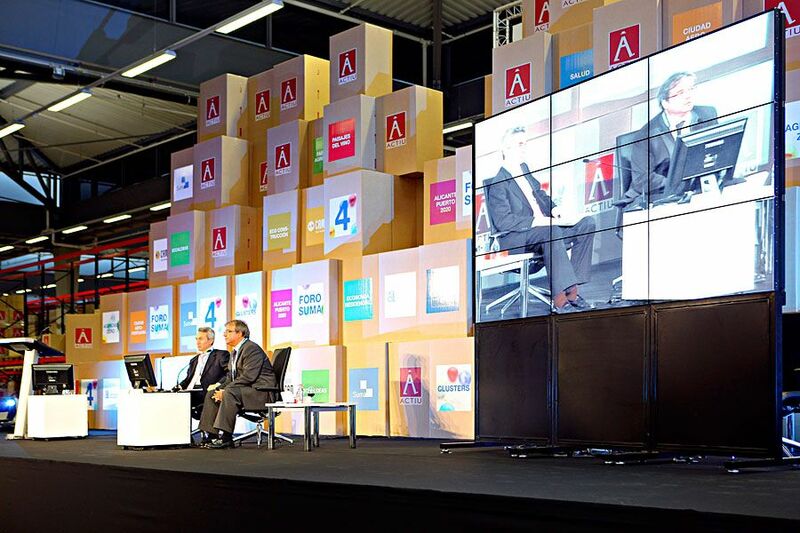 "We're all responsible for designing projects, by believing in them we can turn them into reality". 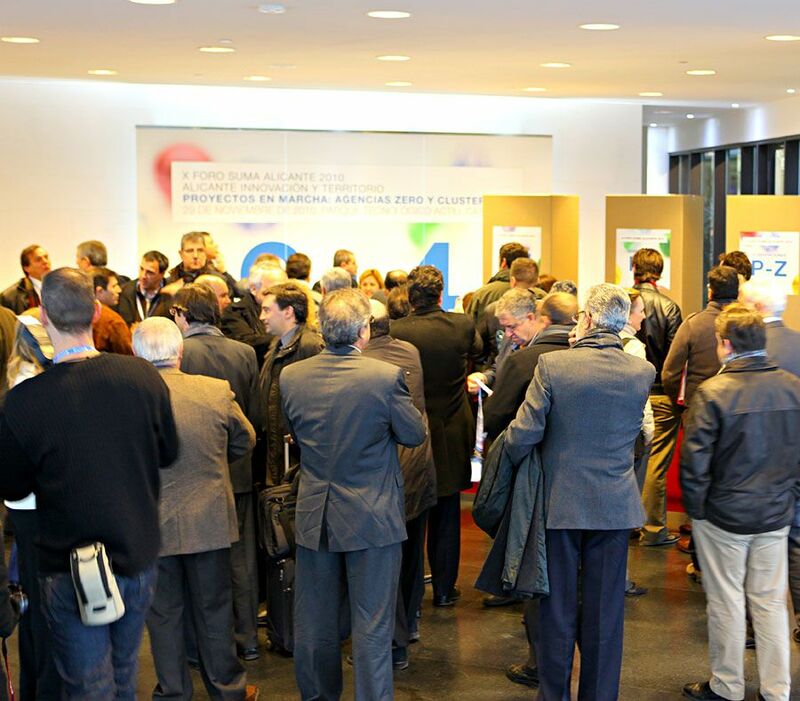 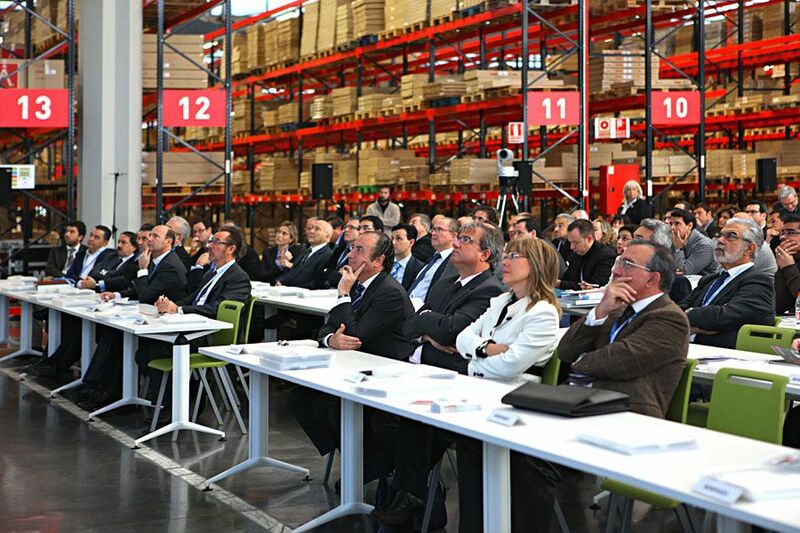 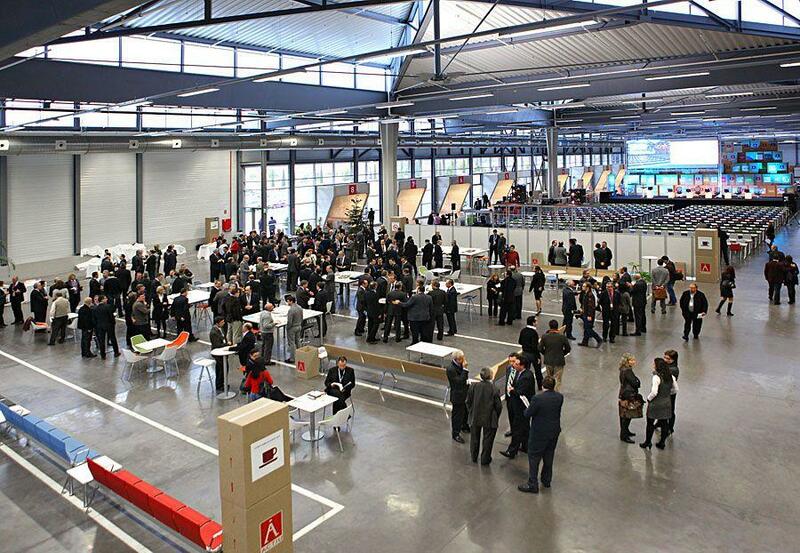 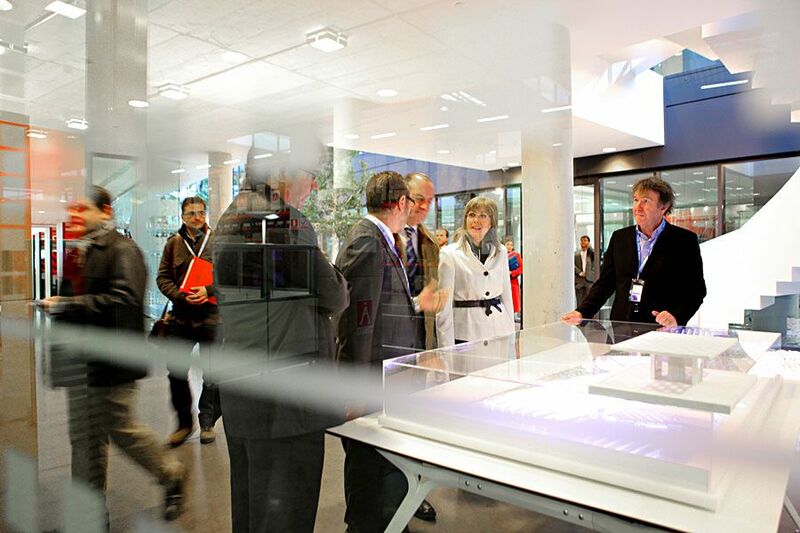 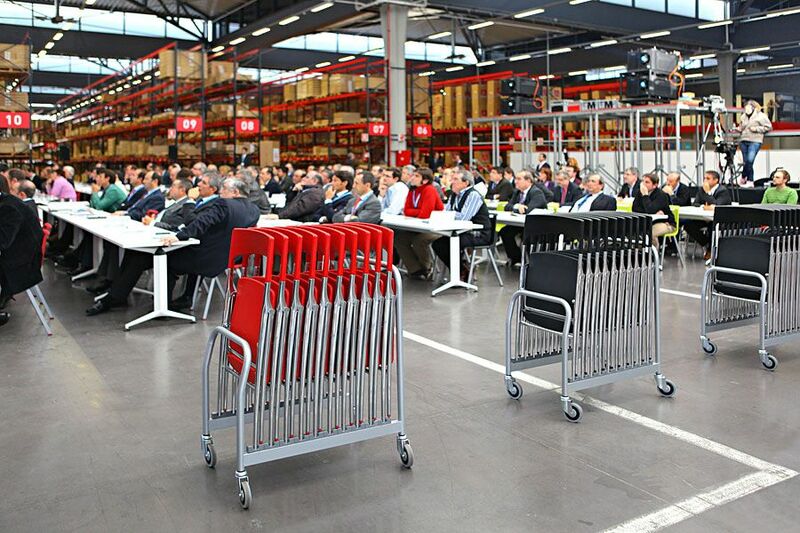 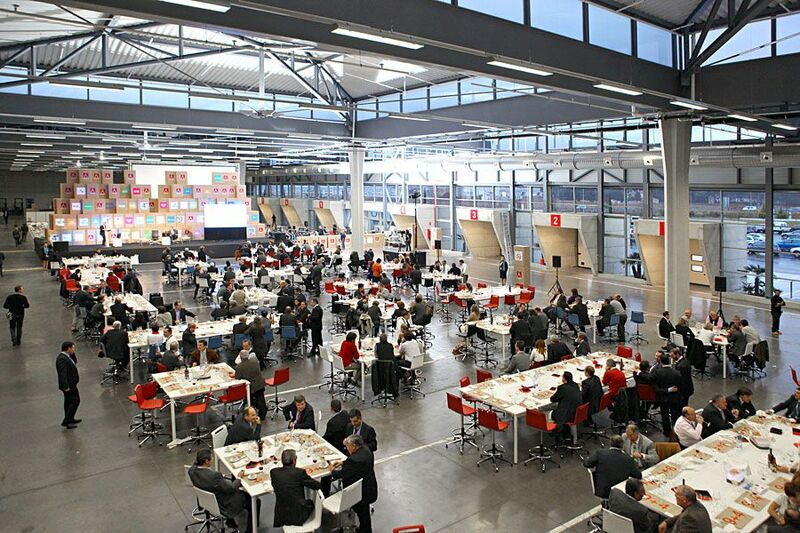 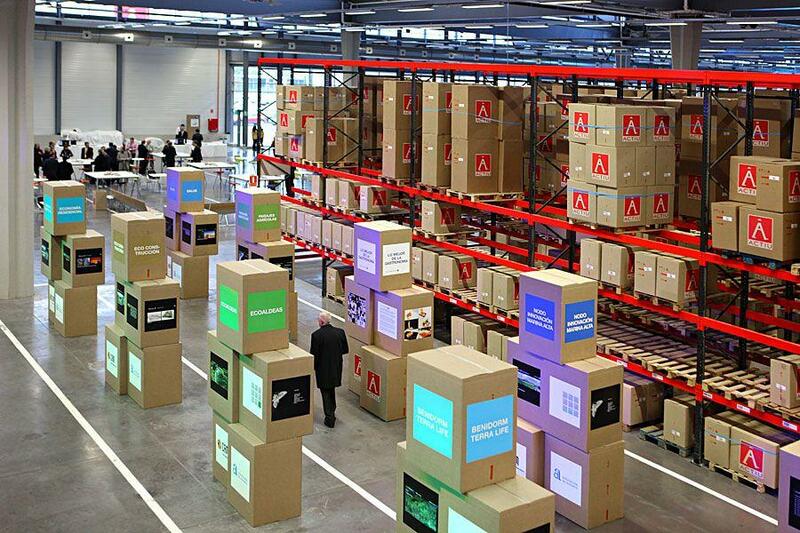 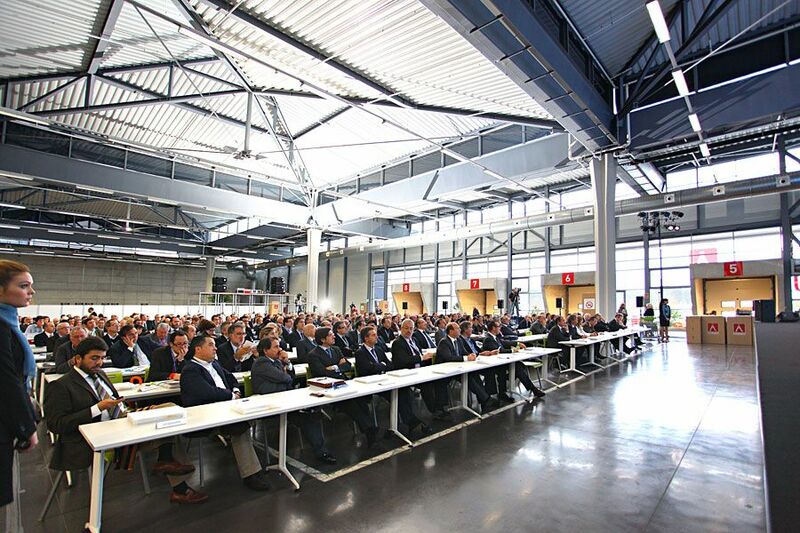 Innovation and sustainable development were central to this event, which was held at the Actiu Technology Park -itself a sustainable industrial project- and which highlighted the development and growth opportunities linked to this production philosophy.